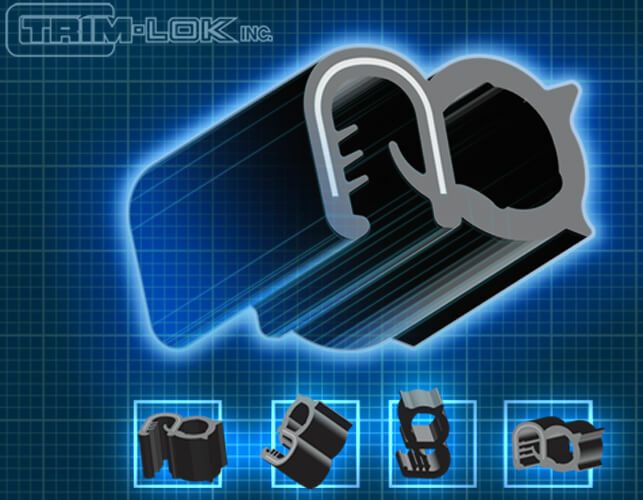 Learn the different steps and considerations that you need to take in order to design in the perfect seal or gasket! 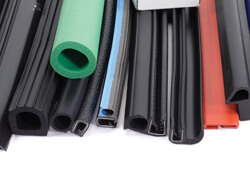 EPDM, Neoprene, or PVC; use this guide to help you chosse the right material for your application. Need some tape on that Rubber Seal? Check out this guide to make choosing the proper tape a breeze! 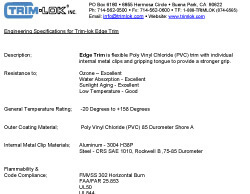 Bonded, hot spliced, cold spliced, learn about your options for custom vulcanized corners. 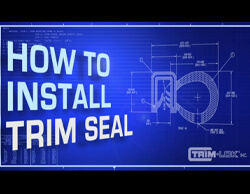 Use our installation videos to properly install your Gasket or Seal! 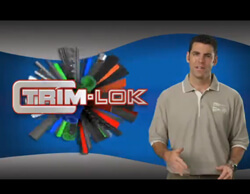 Learn more about Trim-Lok, and what it has to offer in terms of Quality Control, Custom Extrusion, and many of our other additional capabilities! Need some data, or specs. 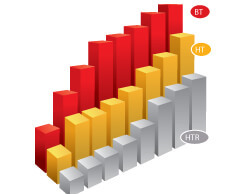 on some of most popular products? This is the spot. 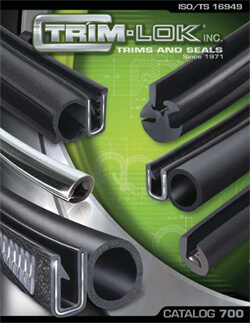 Browse our most recent Catalog to learn more about our product lines.